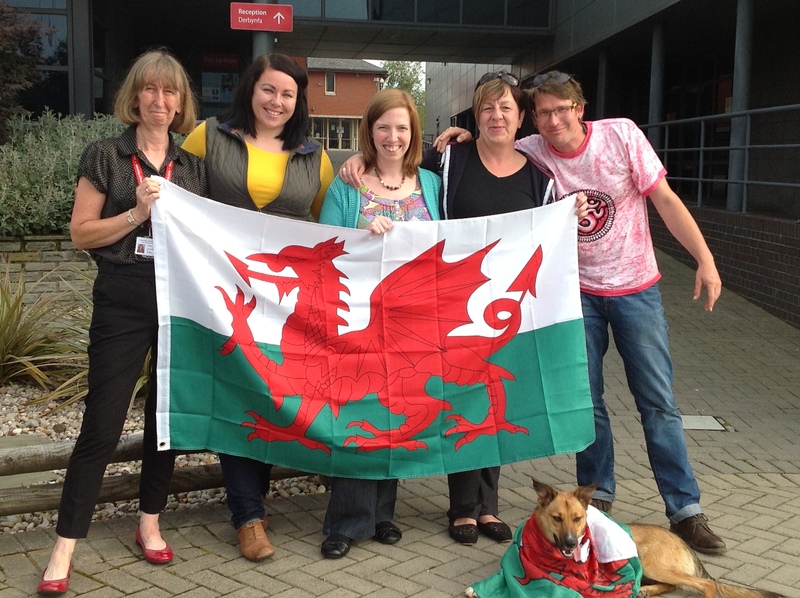 Positive Choices 2015 and the University of South Wales. Staff and students at the University of South Wales are proud and excited to be hosting the 11th Annual Positive Choices Conference (2015). Preparations are well under way and the team are looking forward to creating a truly Welsh experience for all those in attendance. Cardiff is a vibrant city steeped in a wealth of culture and history. Within the few square miles of the city-centre, you’ll find a wide range of things to do, whatever your tastes. Just a 20 minute walk from the conference venue will lead you to Cardiff Bay, home to the BBC Wales studios (great news for all you Doctor Who fans), a large freshwater lake for sailing and water sports, the Wales Millennium Centre and an excellent choice of restaurants. We are unable to give away too many details at this stage, but rest assured, we have a fantastic line-up for the event. Thursday 16th will see the return of the whirlwind cafes to give you the opportunity to learn about as many developments as possible and Friday 17th will see lots of exciting presentations. Watch this space for details of a competition for you all to enter. Be sure to reserve your places early! Travel Pack – Useful information about attending the event and how to get here!